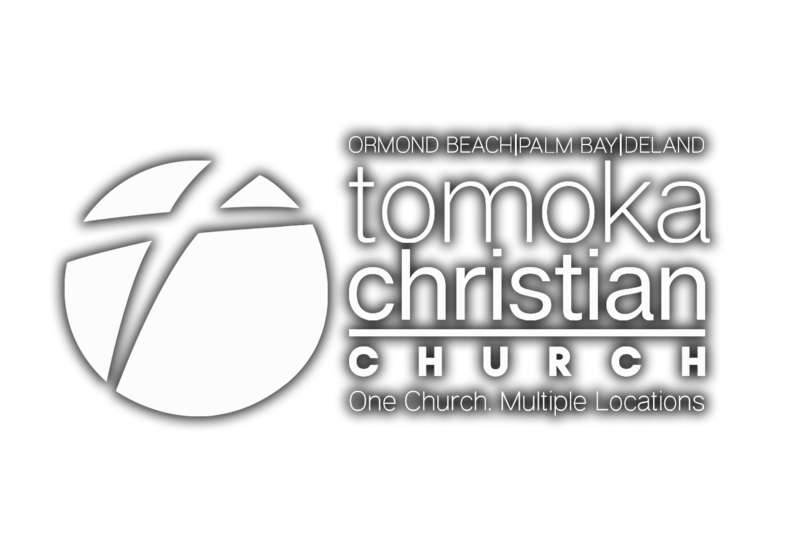 Tomoka Christian distributes non-perishable food to those in need who reside in Ormond Beach (32174 and 32176 ZIP codes) and Palm Bay (32907 ZIP code), or are members of the church. Families and individuals may receive food twice a month. Identification must be shown for every member of the household. For more information contact Gene McCullough. Hours are 9 AM to 12:30 PM on Thursdays. For more information, contact the church office at (321) 724-0491. Every penny from the Ormond Beach thrift store benefits international, national and local missions. Hours are Monday through Friday from 10 AM to 4 PM, and Saturday from 10 AM to 2 PM. Volunteers and donations are welcome. Credit and debit cards are accepted with a $10 minimum purchase. Gift cards are available. Donations are accepted during store hours and tax receipts are available. The Nations Market is located in the lobby. The Market is open each weekend and offers for sale books to help Christians grow closer to the Lord. It also offers merchandise created by missionaries working in the field that Tomoka supports. The Nations Cafe provides delicious food in a welcoming and family-oriented atmosphere. All profit helps mission teams with trip expenses. Hours and menu. Each campus offers a Prayer Room, open before and after services. Check with the office to inquire about the availability of the Prayer Room on weekdays for individual prayer. At the Palm Bay campus, newcomers are welcome to greet the Pastor after services in the Prayer Room. Embrace Grace encourages women to form friendships and provides mentoring and support for those choosing life for their babies. Women who choose a pro-life option will be given a baby shower or a celebration-of-life shower to help them as they move forward. For those who would like to work toward completing a GED (General Education Diploma), this ministry provides education and assistance. It's open to ages 18-100. For more information, contact the ministry leader. Use this comprehensive list of Tomoka ministries to find connection, support and healing.